This fabulous installation project took place in a property in Cranleigh, Surrey and came to us via recommendation. 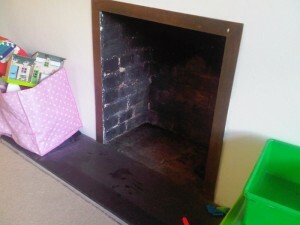 The client already had a fireplace opening in the playroom/tv room of their house. 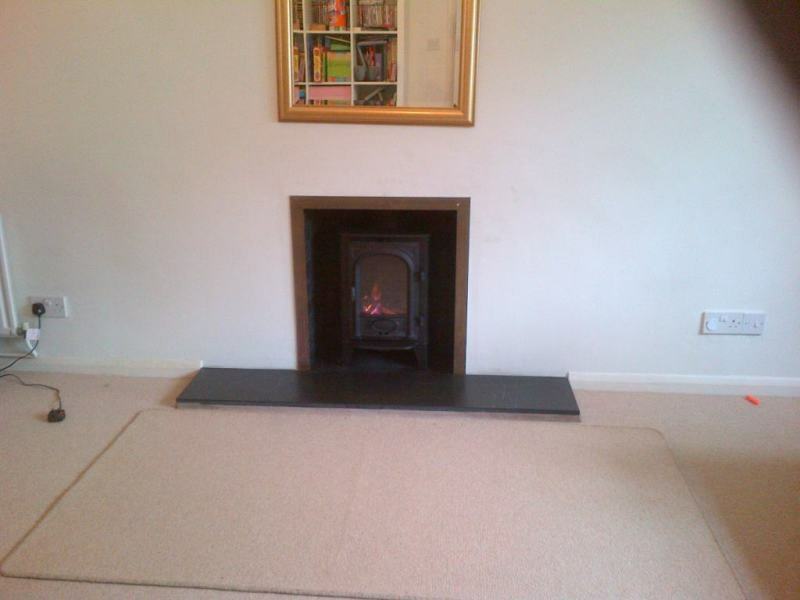 Therefore the client asked The Billington Partnership to fit a small wood burning stove for them. We recommended the Stovax Stockton 4 Wood Burning Stove, which is also available as a multi-fuel version. The Stovax Stockton 4 is an extremely popular stove. Due to its slim, vertical alignment it is ideally suited to smaller rooms and it complements a traditionally styled or contemporary interior. Furthermore, the Stockton 4 stove fitted perfectly into the client’s existing fireplace opening. It is a great choice for someone who needs a high efficiency stove under 5kw at affordable prices. 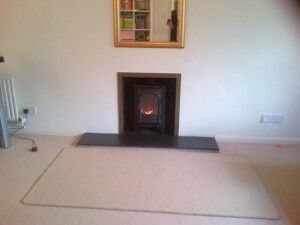 View a Stockton 5 Stove installation from The Billington Partnership.